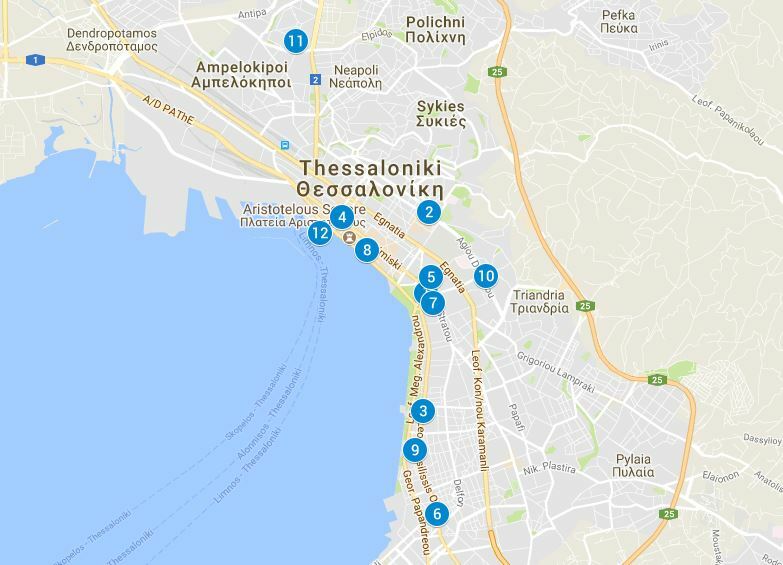 The Greek city of Thessaloniki in Macedonia has an array of wonderful museums and art galleries, and here's twelve of the best, mapped out for you in alphabetical order. There are plenty more, too, including a children's museum, a radio museum, a water museum and a war museum. 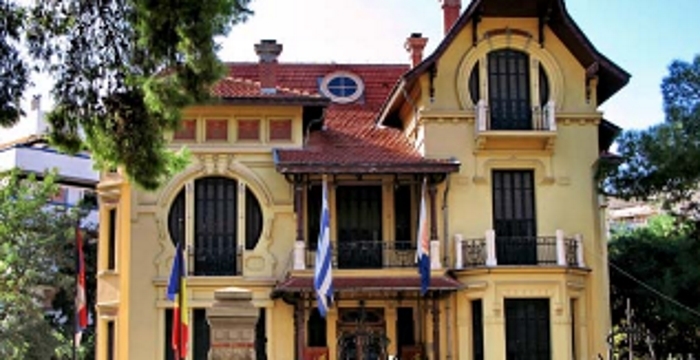 This is one of the best archaeological museums outside of Athens as Thessaloniki and the area around it is filled with marvellous archaeological sites from which some wonderful treasures have been recovered. 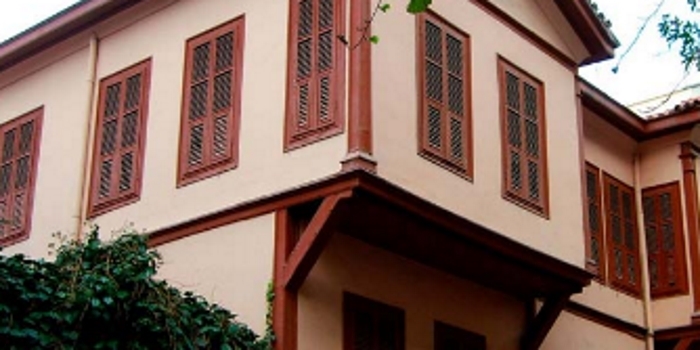 Kemal Ataturk, credited as the founder of modern Turkey, was born in this house in Thessaloniki which is maintained as a museum to tell his story, including many of the personal items from his youth and a chance to see the room in which he was born. 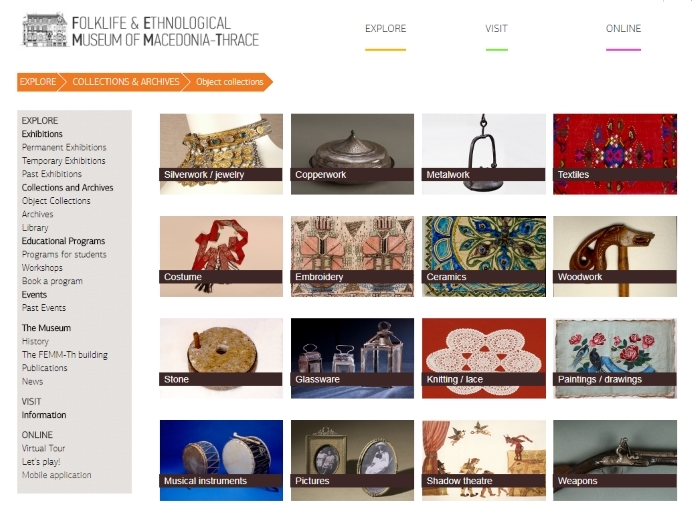 Since it was founded in 1957 this museum has amassed 20,000 items telling the story of everyday life in Macedonia and Thrace. There are numerous traditional costumes, plus embroidery, textiles, musical instruments, marionettes and much else besides. 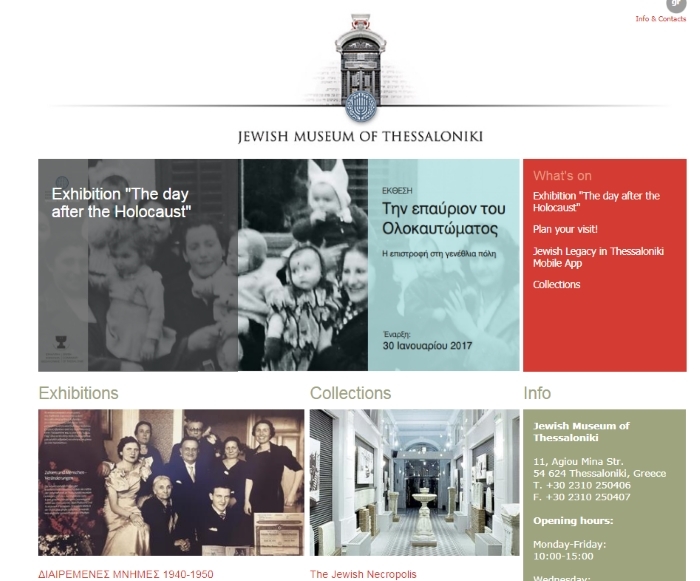 The Jewish community in Thessaloniki goes back to at least the 15th century and this museum and study centre tells the fascinating history of that community ranging from tombstones to household items. There are plenty of photographs, along with the heart-breaking story of how the city lost 49,000 Jewish citizens during the Holocaust. 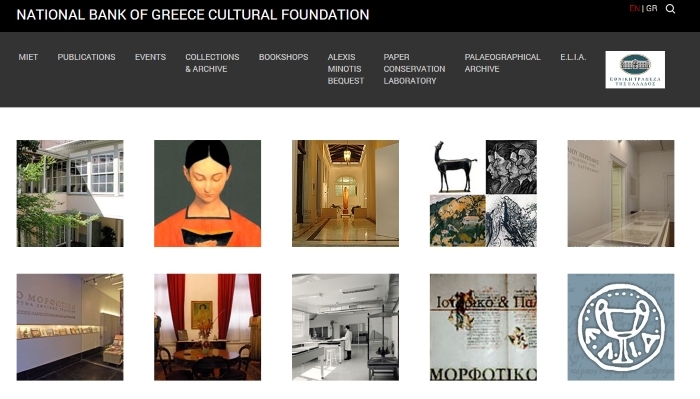 Distinct from the State Museum of Contemporary Art, this museum that was founded in 1979 houses its own collection of about 2,000 works by both Greek and international artists showcased in changing displays. 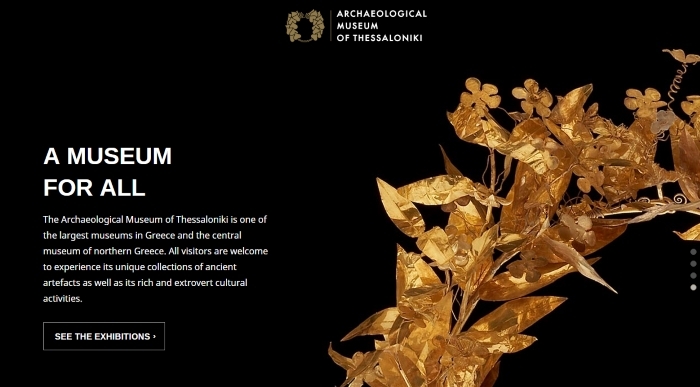 This is the place to come if you want to see works by contemporary artists from Thessaloniki itself, although it also represents artists from around Greece and there's an extensive collection on Greek engraving. 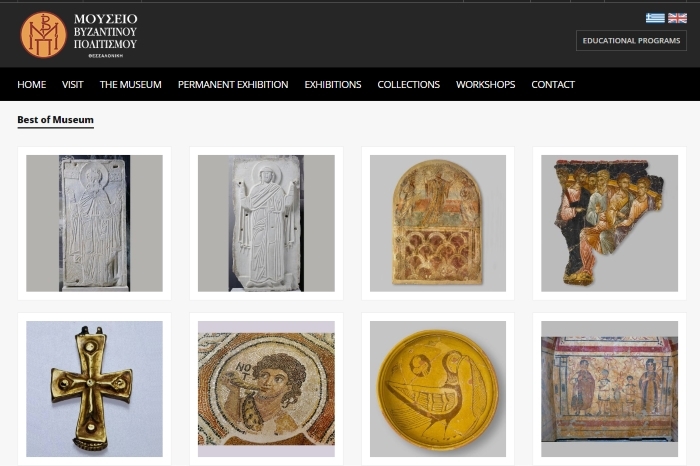 This excellent museum has almost 3,000 exhibits displaying the culture of the remarkable Byzantine Empire, including icons, murals, mosaics, clothing, tombs, religious artifacts and personal items too. 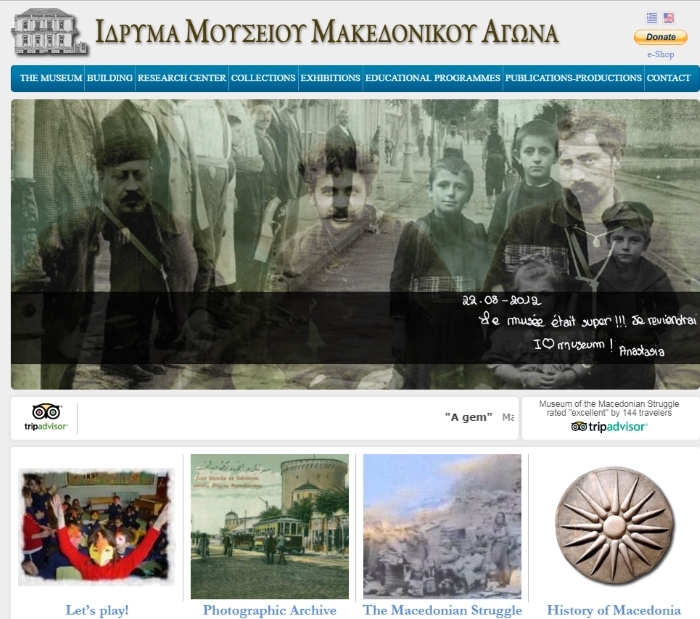 The creation and development of Macedonia is another fascinating aspect of Thessaloniki's history, and reveals why it's still such a passionate subject for the people of the area, and indeed the whole of Greece. This has only a small core collection but it's a major space for hosting changing exhibitions so always check the website or check locally to find out what's on. 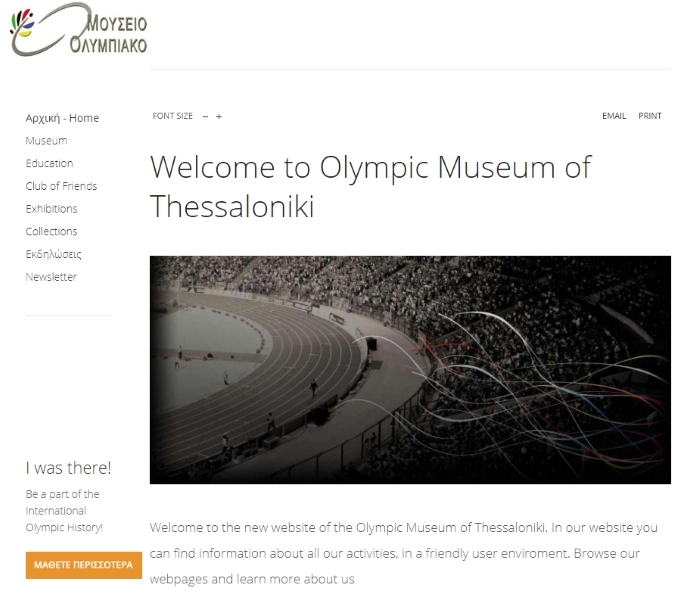 This began life as a sports museum but in 2008 it was renamed to focus on the events of the Olympic Games and Paralympics. Here you can see equipment from the games over the years, outfits worn by competitors and even Olympics medals and torches. 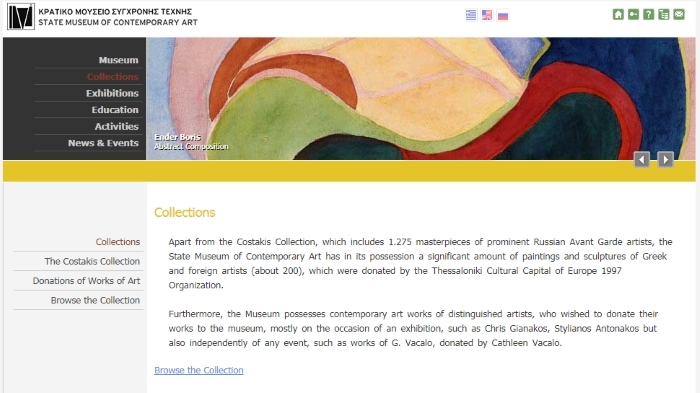 The museum's collection goes back to the start of the 20th century and from those years it has a huge number of pieces from the Russian Avant-Garde art movement, though its displays extend to the present-day with works by current Greek artists. 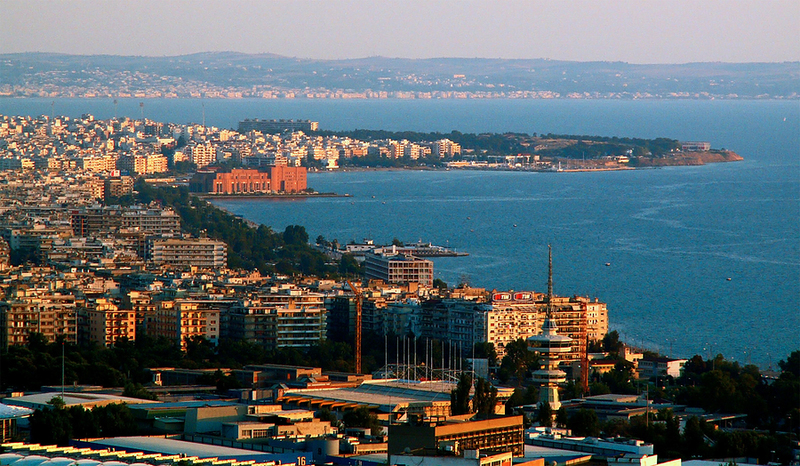 There's also a separate building in the port area, the Thessaloniki Centre of Contemporary Art, which shows temporary exhibitions. 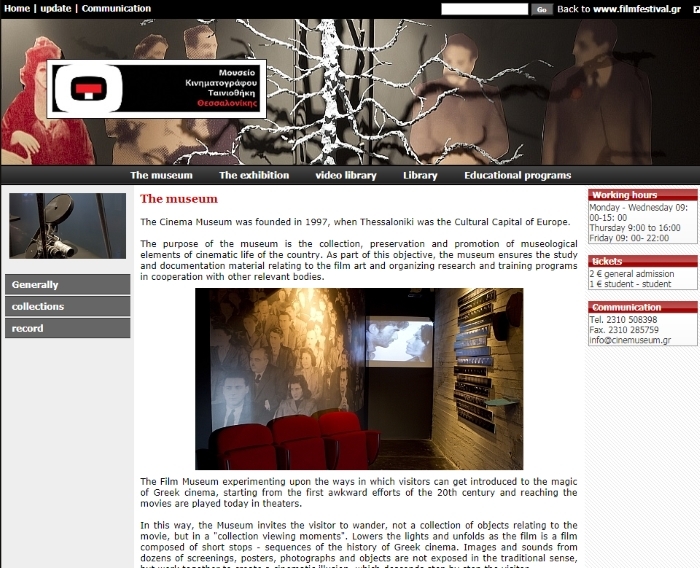 Thessaloniki has hosted a major film festival since 1960 and this museum was created in 1997 when the city was European Capital of Culture in order to build on that film tradition and connections.